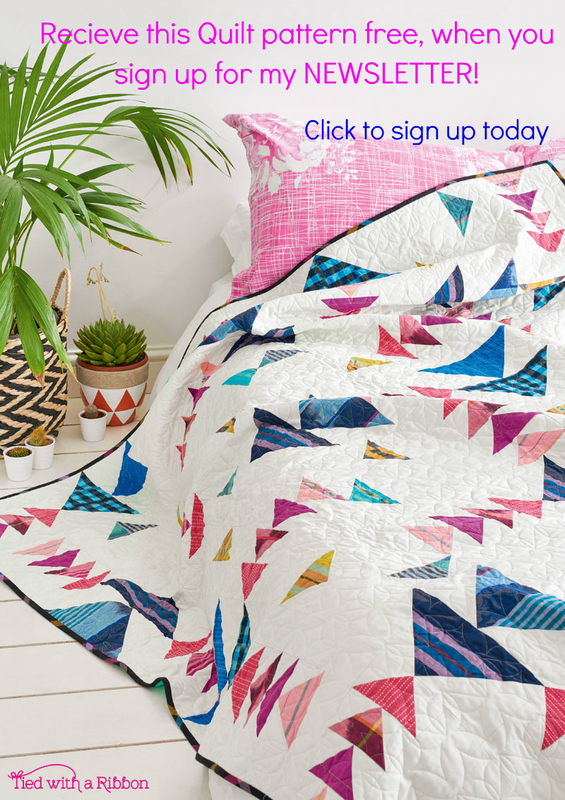 Introducing my latest pattern release - my "Cut, Sew, Press, Repeat" Pennant/Mini Quilt. Over the years I have been designing Sewing Quote quilts and they have always been a favourite. I love how they can be made for your own sewing space, are great to gift or even use for when you need a "Swap Quilt". 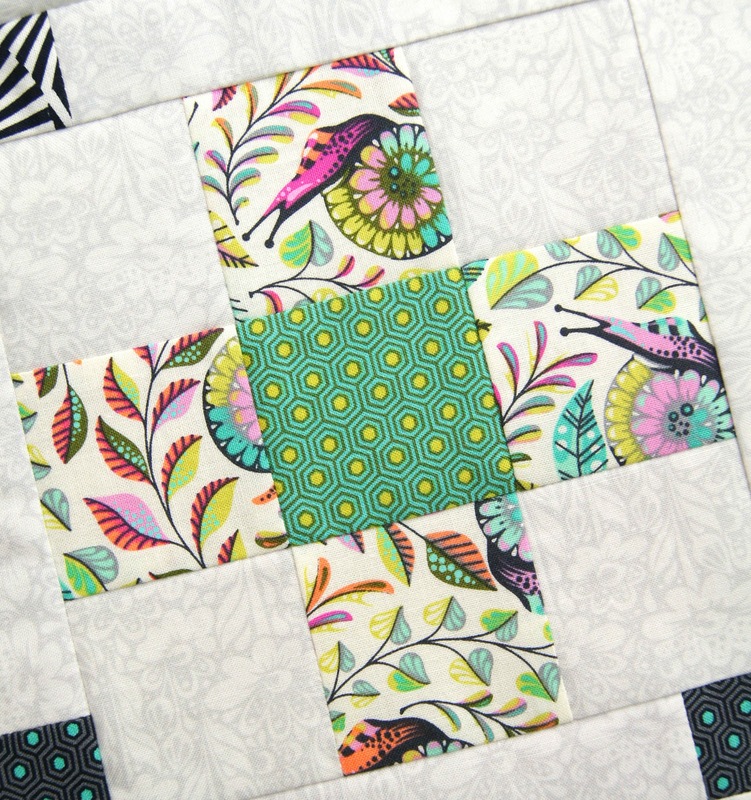 Earlier this year when I was at Spring Quilt Market in St Louis, I purchased this bundle of Tula Pink's upcoming range - Spirit Animal and had it here at home just waiting for the perfect design. I had a list of quotes that I was looking to use and then when I settled on "Cut, Sew, Press, Repeat" I knew that I wanted it to be a bit different to the other 2 Quote Quilts I had previously designed. That's when I came up with the idea of making it into a pennant shape with the lettering providing the perfect length for a quilt design like this. 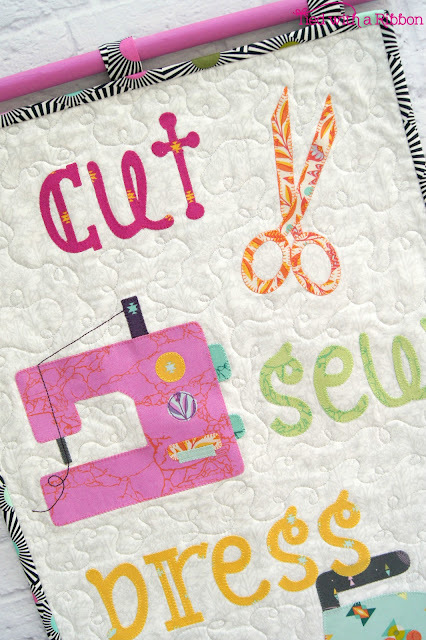 The pattern comes with all the Appliqué lettering and sewing notions and equipment. 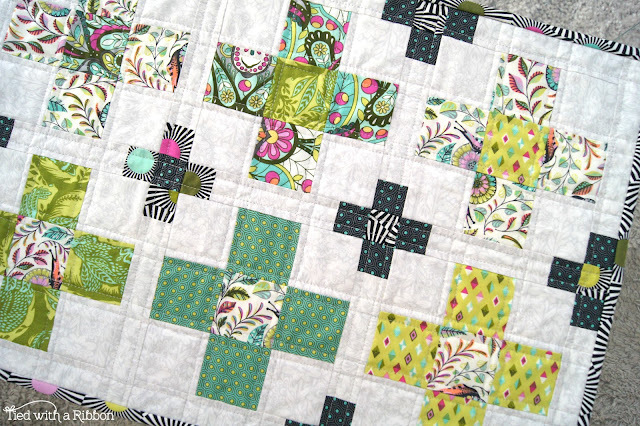 The Hanging Tabs and tie are also included in the pattern but are totally optional. 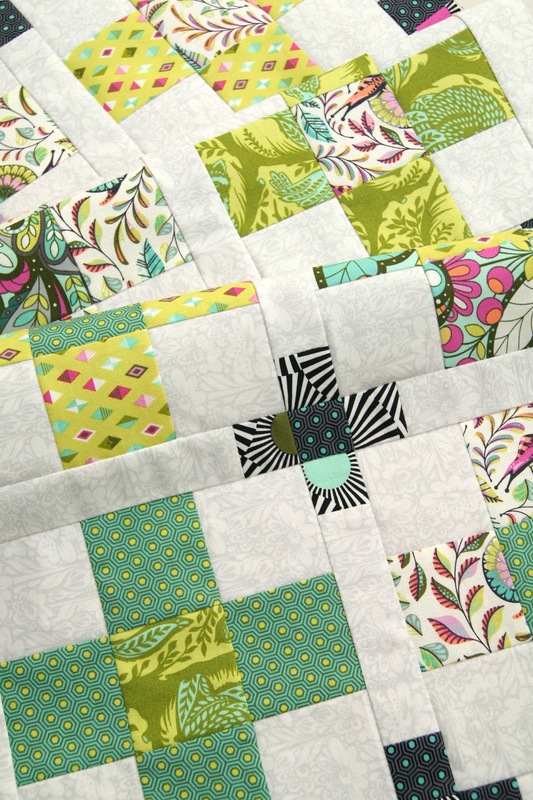 This version was made with "Daisy Chain" by Annabel Wrigley for Wyndham Fabrics. 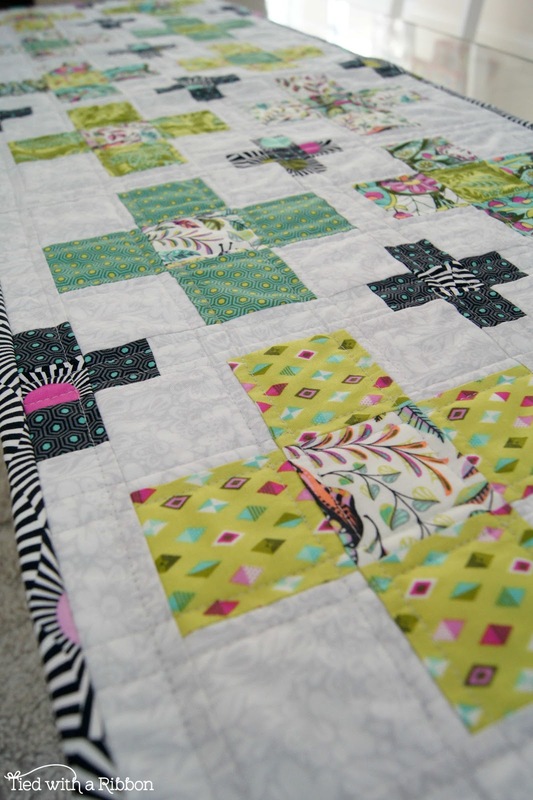 Wholesale customers can purchase the pattern through Creative Abundance or Checker Distributors. 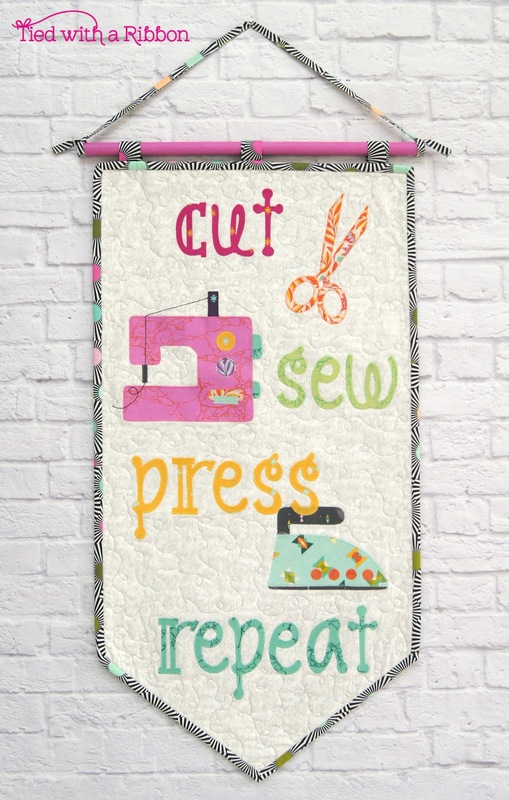 Also available through local Quilt stores. 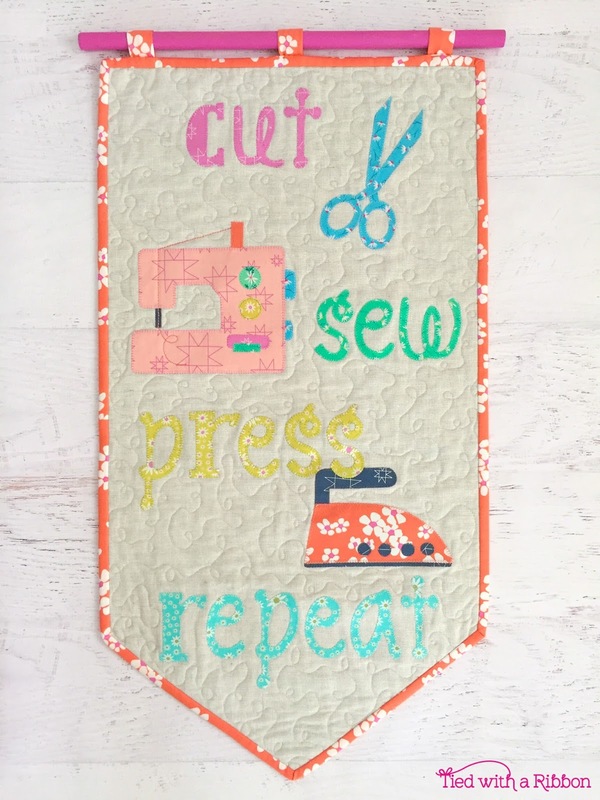 I am so excited to see your version of the "Cut, Sew, Press, Repeat" Pennant, so tag me on Instagram (@tiedwitharibbon) and use the hashtag #cutsewpressrepeatpennant and #tiedwitharibbonpatterns so I can see your version. 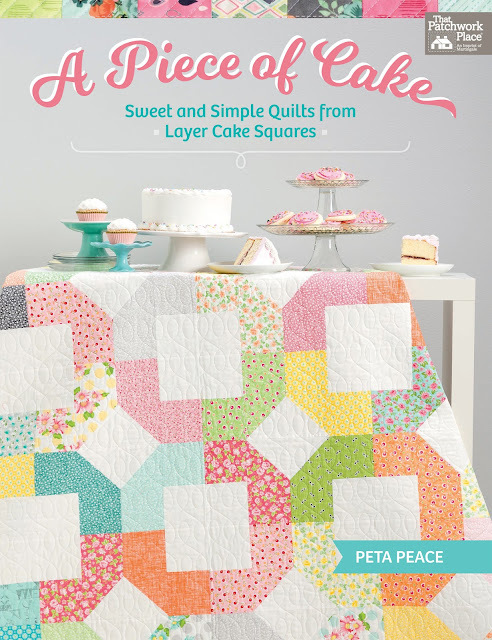 My very clever friend Peta Peace of She Quilts Alot (and she most certainly does) has just release her first book - A Piece of Cake - Sweet and Simple Quilts from Layer Cake Squares published by Martingale. How many of you have a Layer cake or three sitting around looking just pretty on the shelf. 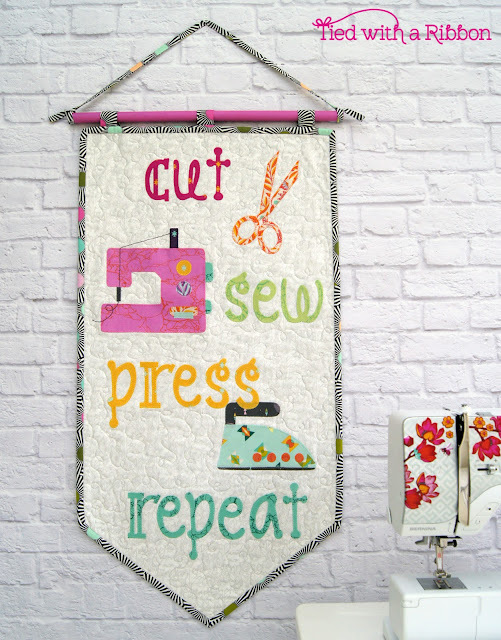 I am definitely guilty and this book is the perfect way to put them to good use to make some beautiful quilts, Table runners and more. 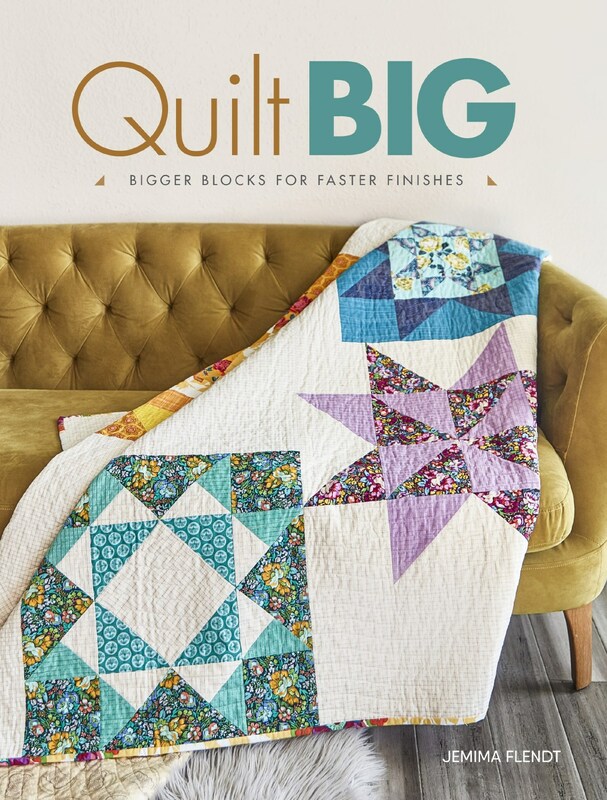 Peta's patterns are fresh and have varied levels of piecing so that no matter whether you are a beginner or a seasoned quilter there is something in this book for you. I love that many of the designs are quick to go together and also can be quite unisex in their design. 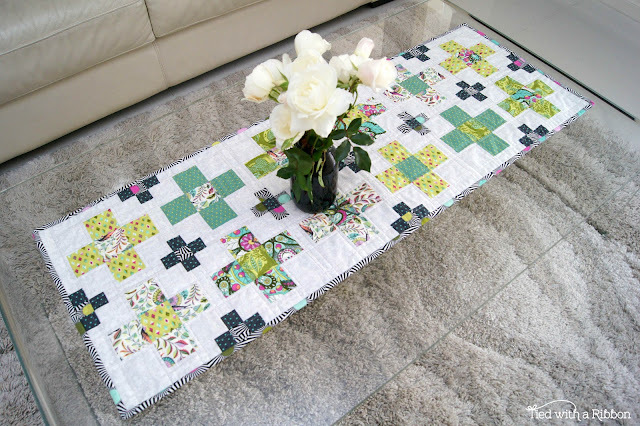 For ages I have been meaning to make a Table runner for my Glass coffee table from my stashed "Slow and Steady" by Tula Pink and this presented the perfect chance. 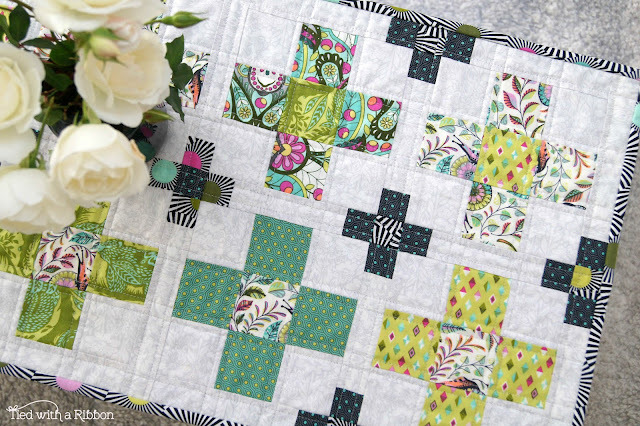 I chose to make the "Square Peg Mini Quilt" but knowing I wanted a Table runner I just trippled the requirements so that I would have essentially three mini quilts to sew together. I coloured grouped the crosses to give a less scrappy look to the project and with some simple line machine quilting following the crosses was able to make this in a short period of time. And this binding is probably one of my favourites to use from the range. Hubby even commented on how much he liked the Runner on the Coffee table! Peta shares all her great tips for sewing, pressing, piecing and quilting along the way in this book. 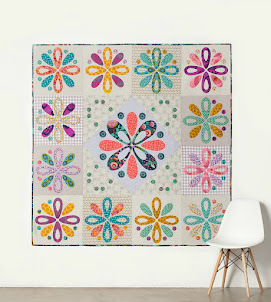 It has some great quilt designs that would make perfect handmade gifts to make special occasions as well as quilts - just because. 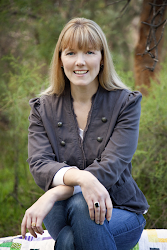 Congratulations Peta on a beautiful book - so very proud.